WarGround is a free-to-play, turn-based strategy game on Steam — a platform that distributes games and related media, not unlike an online Gamestop — that offers new ideas and art styles to hide a mountain of flaws. The Rom Com 48 Film Festival, as the name suggests, challenged students to make the best 3–5 minute romantic comedy short in 48 hours. 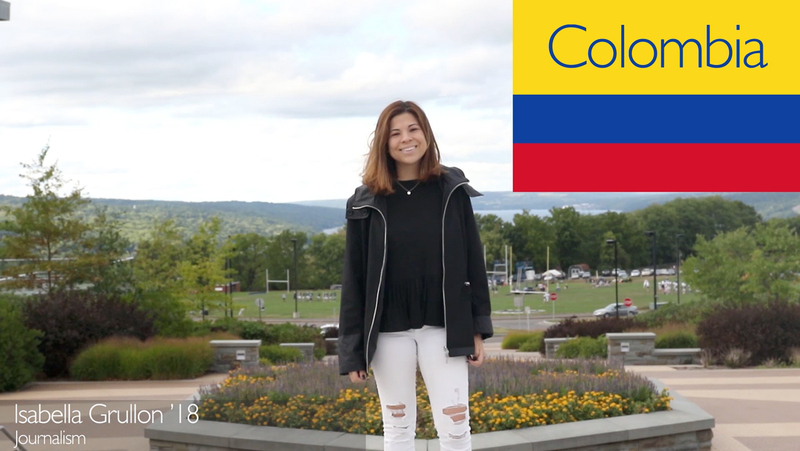 “Flipside” asks Ithaca College international students to share what is more expensive and what is cheaper to buy in their native countries. Serving up this week’s segment of “Instant facul-Tea” with Professor Lynn Morrison. 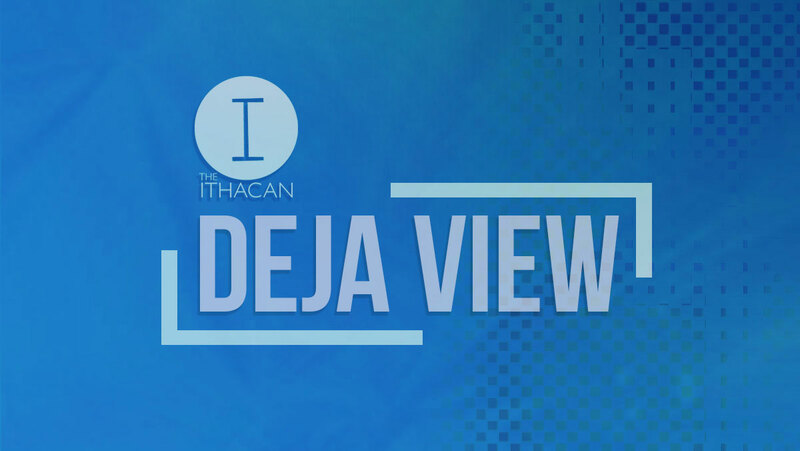 Editors from The Ithacan give you a heads up on what to expect in this week’s upcoming issue for September 11, 2014. Watch as President Tom Rochon accepts the ALS Ice Bucket Challenge. Watch a preview of Ithaca College’s varsity spring sports for 2014.